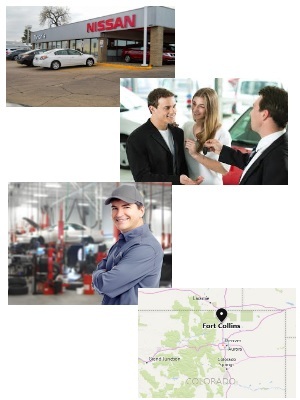 Opportunity and position information: Tynan's Kia of Fort Collins is in need of an experienced Shop Foreman/Lead Technician to assist in our busy service department. As Shop Foreman/Lead Technician, you will perform automotive repairs as described on repair orders with efficiency, accuracy, and in accordance to our service center standards. You will diagnose vehicle malfunctions, recommending and performing appropriate diagnostic repairs. Qualifications based on background check and driving record. At Tynan's Kia our Technicians are treated as the professional technicians they are. Please respond to this ad with your resume to be considered for this position.